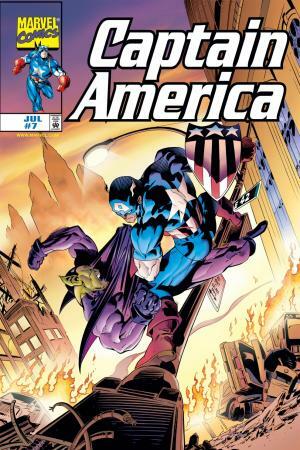 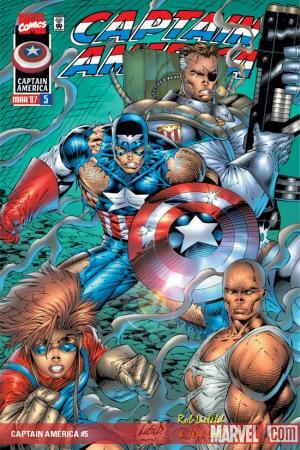 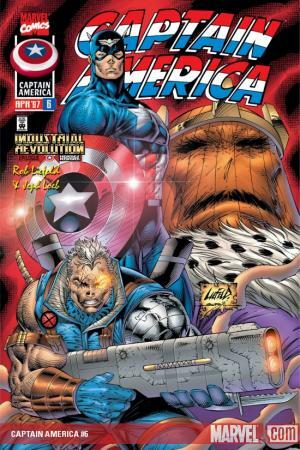 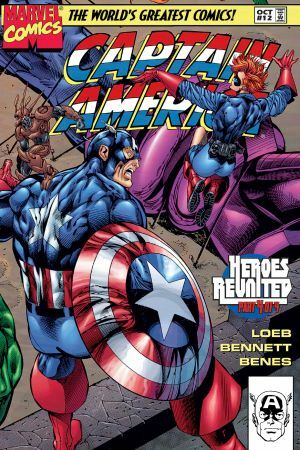 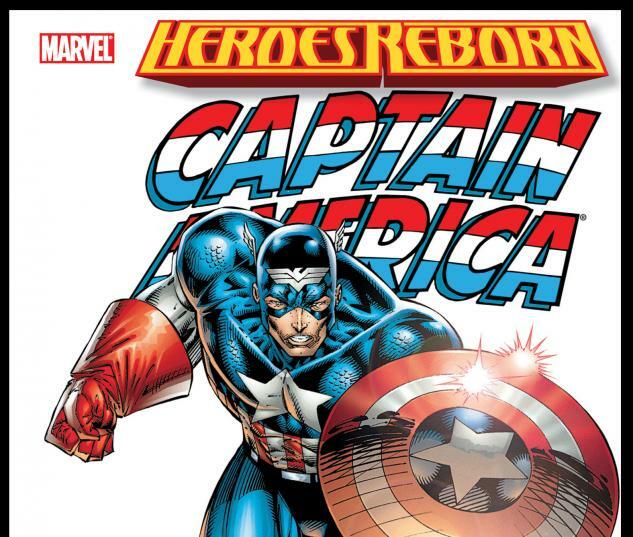 On the Earth of Heroes Reborn, Steve Rogers seems to have found the life of his dreams, but it's up to Nick Fury and the Falcon to awaken him to his role of Captain America! 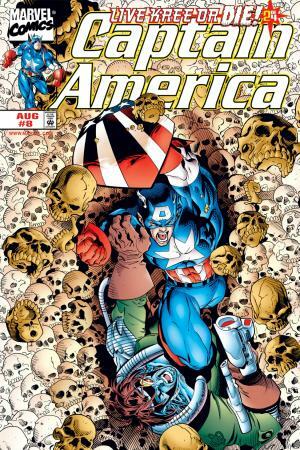 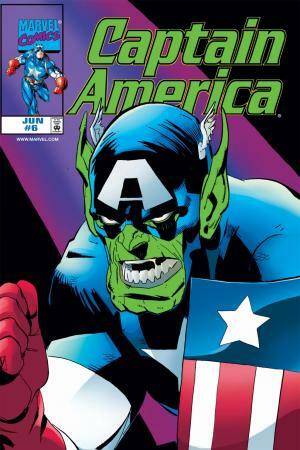 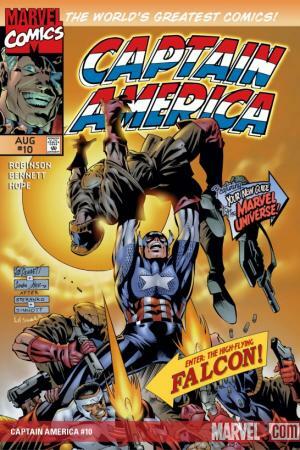 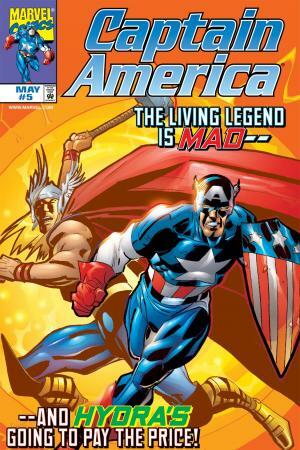 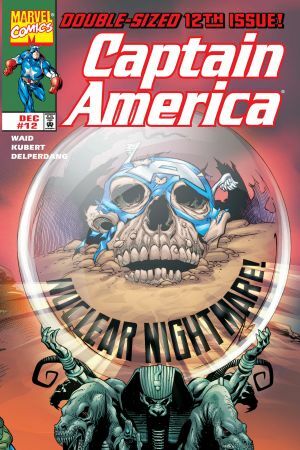 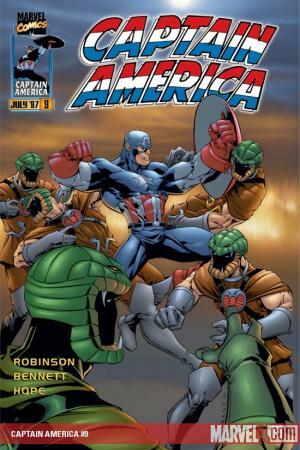 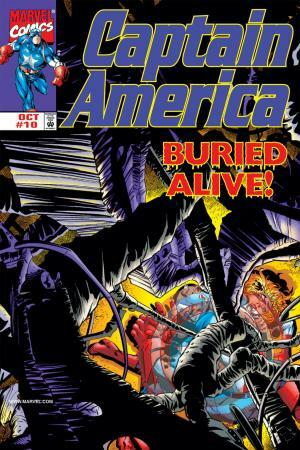 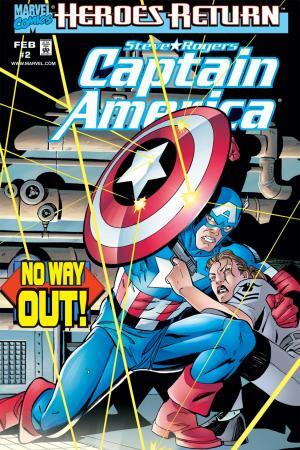 It's new origins for old enemies when Cap faces even darker versions of the Red Skull and the Sons of the Serpent! 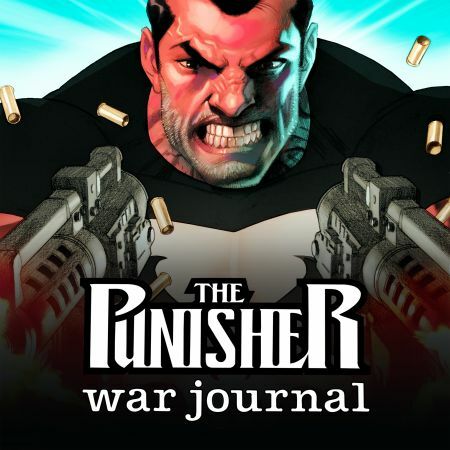 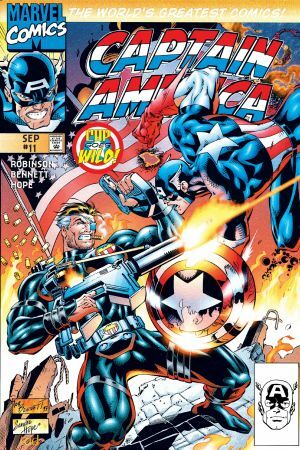 Also starring Rikki "Bucky" Barnes, later seen in THUNDERBOLTS! 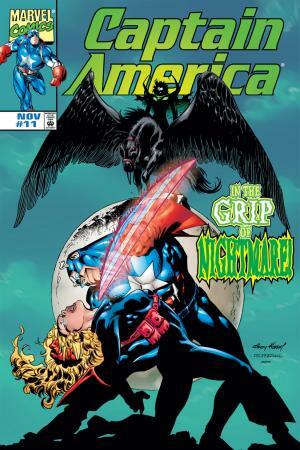 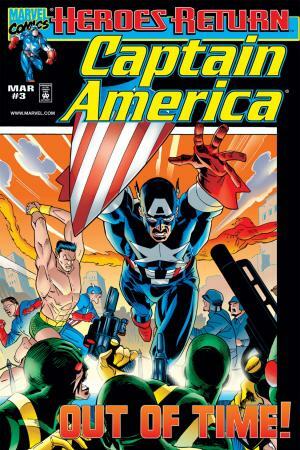 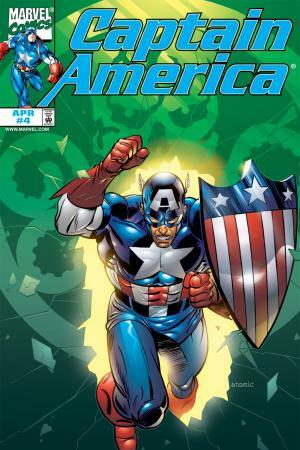 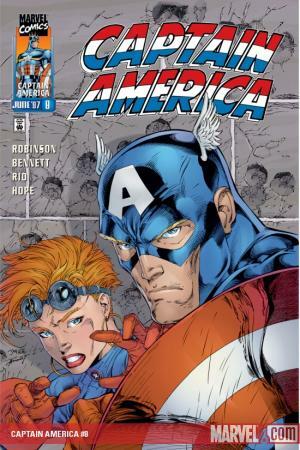 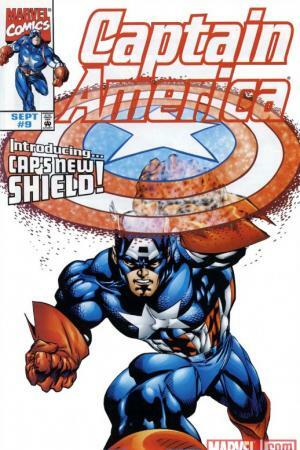 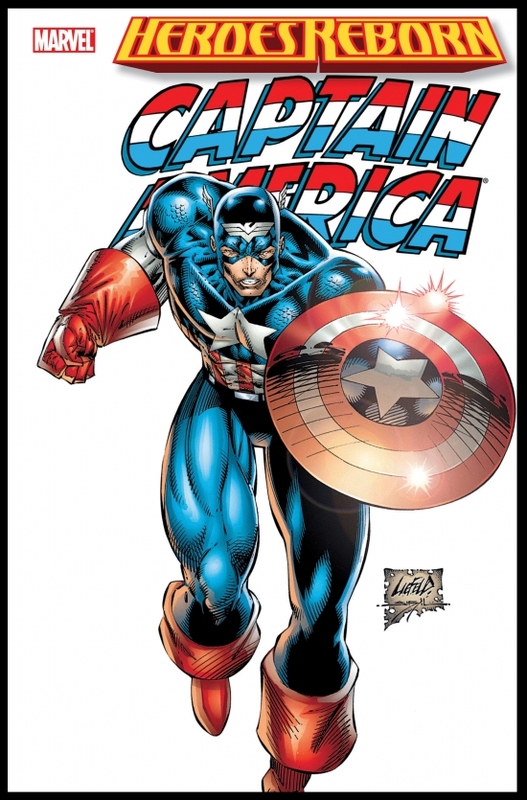 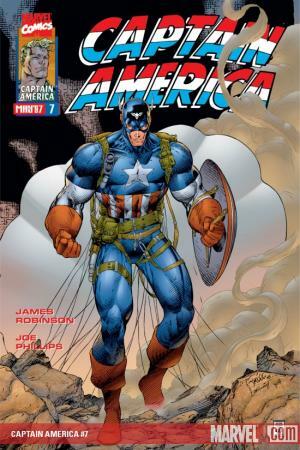 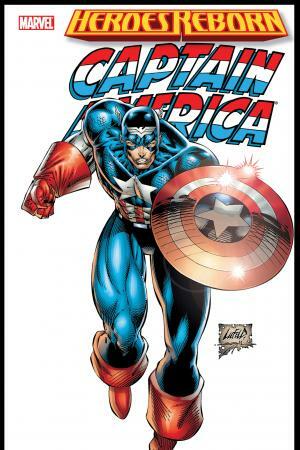 Collects CAPTAIN AMERICA (VOL. 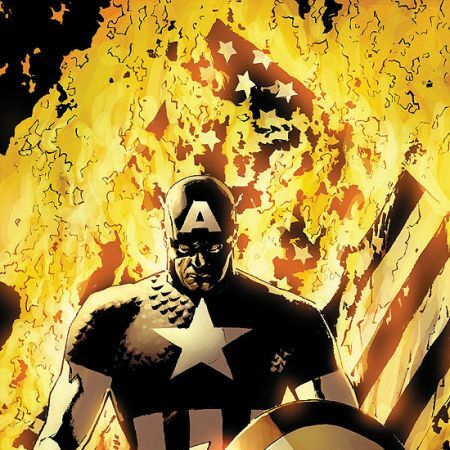 2) #1-12. 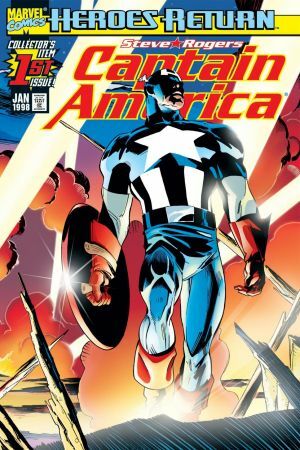 Captain America Theater of War: America First!